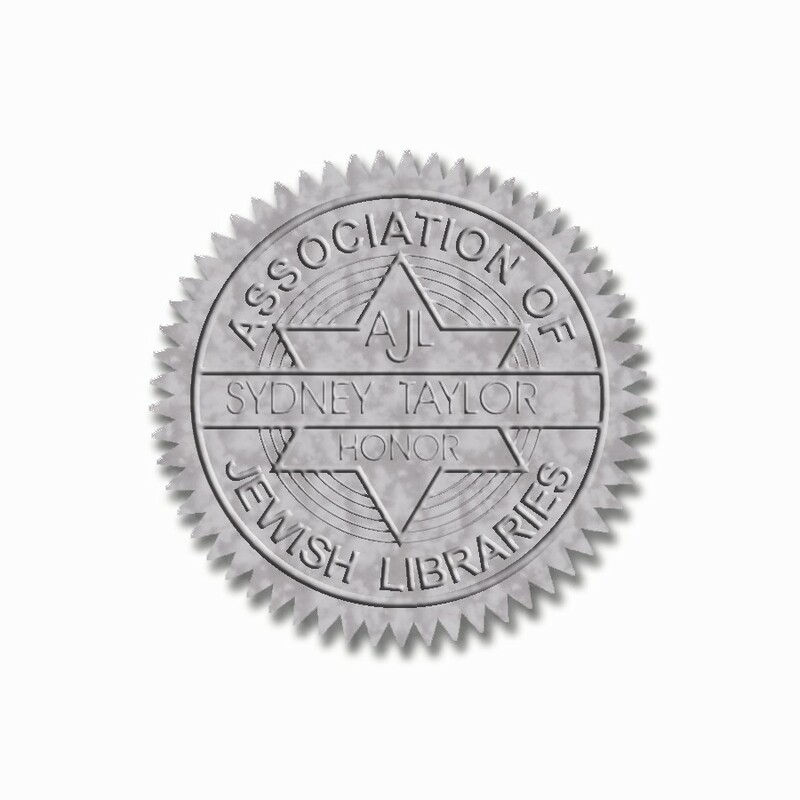 For over forty years, the Association of Jewish Libraries has awarded the Sydney Taylor Book Award to books “that exemplify the highest literary standards while authentically portraying the Jewish experience.” Named for the famed author of the All-of-a-Kind-Family series, this award continues to encourage excellence in Jewish children’s and YA literature. 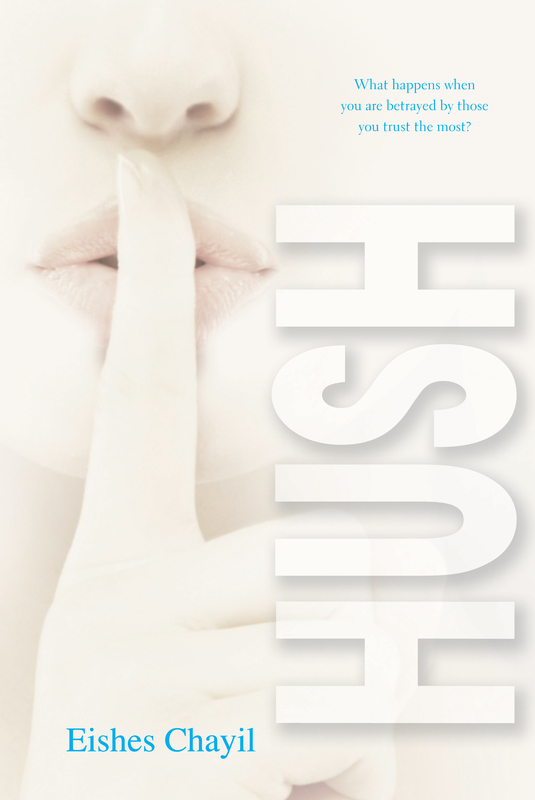 Among the books recognized by the committee as an Honor Book is Hush. This silver-award winning book was penned by an author writing under the nom de plume, Eishes Chayil. The author clearly chose this name with particular deliberateness. To refer to a woman as an eishes chayil is to bestow upon her the highest respect. In the story itself, Gittel is called an eishes chayil by her husband for confronted her tragic past in order to protect the children in her Chassidishe community. Inside the closed community of Borough Park, where Brooklyn’s Chassidim live, the rules of life — everything from how to dress to whom to marry — are very clear, determined to the last detail by an ancient script written thousands of years before. Then young Gittel witnesses an unspeakable act of violence against her best friend, Devory, an act that goes against everything she’s been taught as a Jew. For the first time in her life, there are no guidelines to tell her what to do, so she remains silent. But even inaction has consequences, and sometimes they are deadly. Now a teenager, Gittel is racked with guilt over the choices she made and those that were forced upon her by the community she once trusted. She must question everything about herself — her own innocence, her memories of the past, and the beliefs of her sect — to find peace for Devory and for herself. The author, who comes from the world depicted in Hush, has crafted a story with rich dialogue and complex characters. It is a tale that reinforces the troubling reality that no community is immune to the horrific acts and aftermath of abuse. At what point in your own life did you know that this was a story that had to be told? Was there a particular incident in the more recent past that motivated you to return to experiences from long ago? At the age of 23 I learned what the word sexual abuse means. It was only then than I was able to make a clear connection to what I had witnessed, heard about, and misunderstood as a child. My entire world suddenly looked like a very different place. I would imagine that your choice to use a pseudonym was to protect yourself, your family, etc. from any backlash from the community. Yet, I felt that your narrative, while dealing with horrific subject matter, was not meant to be an attack on ultra-Orthodoxy. In fact, you share much of a Chaddishe lifestyle that is warm and joyful. Were you concerned that some might read this book and draw negative conclusions about such a cloistered, religious life? No. I didn’t really care. 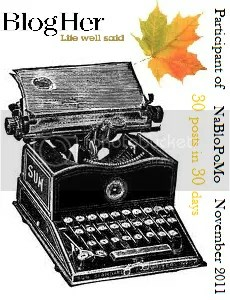 I just told the story as I felt it, and having grown up completely in this world, much of it was joyful and warm to me. I was completely drawn into the story from the first letter that Gittel writes to Devory. It was a very compelling technique. When, during your writing process, did you know that the readers would have access to these very personal communications? The letters actually came much later in the process when my publisher felt that I needed to bring in a teenage Gittle earlier on in the story. And so it was that three months prior to publication, I sat down and wrote the letters. It was an idea I have toyed with before I had started writing the manuscript, but then scrapped it because it didn’t seem to work. Three years later- it did. Very often, books that are written in the first person focus solely on the growth and maturity of the protagonist. Yet, in addition to Gittel, we see tremendous character development in both Gittel’s father and Yankel. They were multi-layered characters in their own rights. How did you determine which of the supporting characters would step forward in this way? There weren’t too many such characters in real life. Perhaps it was the need to make them act the way they should have, the way they never did. As our synagogue educator is fond of asking, what is your goal? What do you hope that this book will do for others? It was the only way to have a voice heard that would not be heard otherwise. It was witnessing the agony and devastating trauma that abuse brings on its victims and realizing that I was lucky (or cursed) enough to be a writer, and can tell the story they can not. Finally, has the process of making your own past experiences into a novel brought any sense of closure and healing to you? It has bought validation for the first time to many victims, a sense that finally readers inside the community, of which there are many, and outside can feel their pain. Closure is more difficult. For victims or witnesses of abuse in the orthodox community there is little closure. They wait for an apology that will never come. I’m also over at The Smartly today. Take a look…. Thank you for this interview. I liked the book and it stayed with me for a long time after I had closed it. Another book to add to my reading list – so many books, so little time! Thanks for this interview, Frume Sarah! HUSH is a beautifully written book that is sparking important discussions. Thanks for a terrific interview. I salute the courage it took to tell this story. While writers are often told to tell the stories they are afraid to tell, I think Hush takes the adage so much deeper. Eishes, thank you for your story and this interview. Mazel tov on the Honor Book achievement. 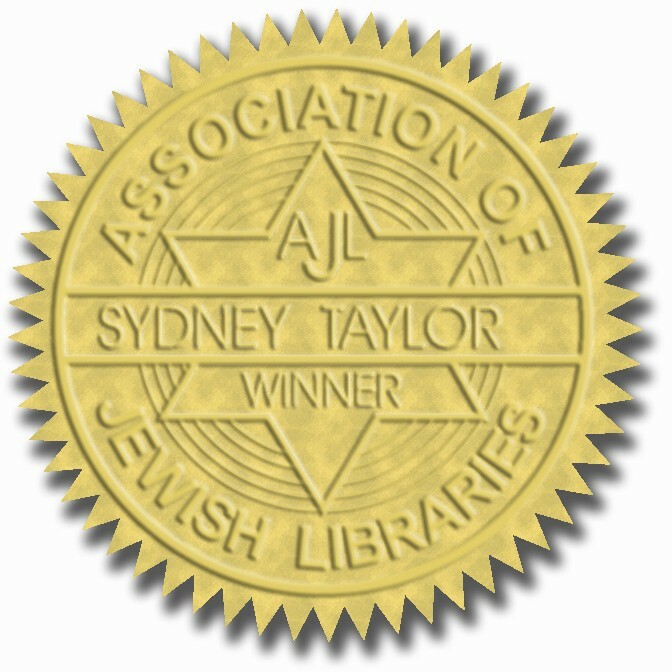 Thank you, Frume Sarah, for hosting this stop along the Sydney Taylor Book Award blog tour. for now. I wonder though if someday THE AUTHOR will go public with her name and do TV interviews and book lectures and YouTube videos under her real name in order to further help get her very important message out. For now, a pseudonym works fine and makes sense. But at some point, I wonder, just wonder, if going public could also propel the book and its important message to an even wider audience? Do you think it will happen some day, maybe 3 years from now? I’ve heard of this book and would really like to read it. Thanks for the interview, very interesting to read!